Warren Buffett once said that as an investor, it is wise to be ‘fearful when others are greedy and greedy when others are fearful’. Fear is not in short supply right now. There are rising concerns over the state of the US economy, and whether after a number of relative boom years, slowing growth might lead to a recession. Interest rates are rising, inflation is emerging and there is the not insignificant matter of an ongoing trade dispute between the US and China, as the world’s two largest economies slug it out. The UK backcloth continues to be dominated by the Brexit quagmire as the debate rages on and the pound remains in the doghouse. so by the constant talking down of stock market prospects. In this article we reveal six of the best value opportunities in the FTSE 350 index, identified using three tried and trusted valuation metrics. ‘The unfolding cyclical downturn coupled with the fall-out from the trade conﬂict between America and China should provide a compelling opportunity to build longer-term positions,’ says Philip Saunders, Investec’s co-head of multi-asset growth. Others go further. ‘The unrelenting negativity that investors are demonstrating towards UK equities is making me feel more and more positive on their prospects for 2019,’ says Alex Wright, fund manager at Fidelity Special Situations (B4566K2) and Fidelity Special Values (FSV). He is a natural contrarian investor who feels comfortable going against the grain. ‘It might be counterintuitive to think that the UK market could be among the top performers globally in the year that we leave the EU (if indeed we do). But markets have a way of confounding expectations and surprising the consensus,’ he adds. stocks had a very difficult 2018 and the mood has barely lightened in the early days of 2019. Since peaking at a record 7,877.45 on 22 May 2018 the FTSE 100 index has chalked up a 16%-plus decline at its lowest ebb in late December. 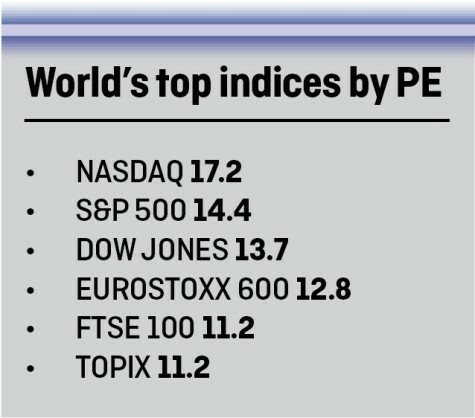 That makes it among the worst performing major stock markets anywhere in the world over the past six to 12 months, but also now one of the cheapest. At roughly 6,750 (at time of writing) the FTSE 100 is trading on a next 12 months price to earnings (PE) multiple of 11.2. That’s down from 11.6 in November. It probably doesn’t need saying that this represents a significant discount to the major US markets, yet it is also trading below the Eurostoxx 600 and Australia’s ASX and India’s Sensex. Even Japan’s Topix index in on par with the UK’s main index. Yet out of adversity comes opportunity. ‘Price is what you pay, value is what you get,’ to paraphrase another of Buffett’s nuggets of wisdom. Or in other words, while the herd power of market sentiment cannot be ignored, it is often only short term. Valuation drives share prices in the long run. In this feature we have run the numbers with the aim of highlighting examples of stocks that may be getting an unfair bashing. We have kept things fairly simple, looking for stocks that look like they may offer attractive value using metrics that will be familiar to many investors. First, we have drawn together a list of interesting investment ideas based on the price-to-earnings (PE) ratio, an easy-to-use favourite of investors. We have also tapped into the extra power implied by the price-to-earnings growth (PEG) measure, first popularised in the 1970s by private investor guru Jim Slater. 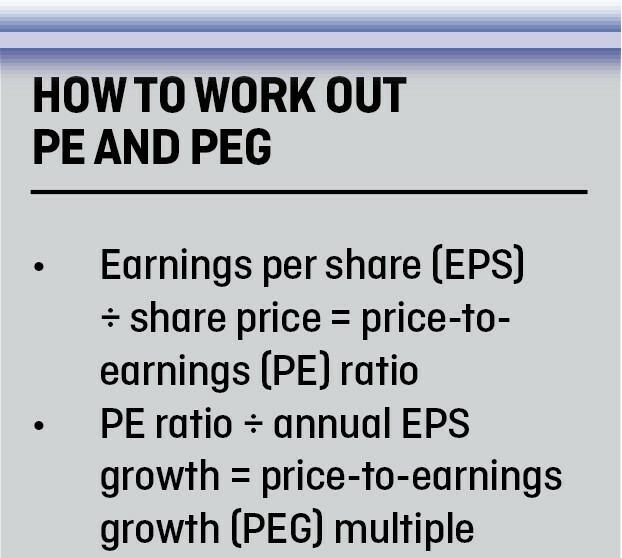 The PEG is used to determine a stock’s value while also taking the company’s earnings growth potential into account. This gives a more rounded picture of a stock’s relative value than the PE ratio alone. Lastly, we have accounted for the relative balance sheet strength or risks of highly cashed-up or heavily-indebted companies by using enterprise value (EV). We have measured this against the most common profitability metric of earnings before interest, tax, depreciation and amortisation, or EBITDA for short. 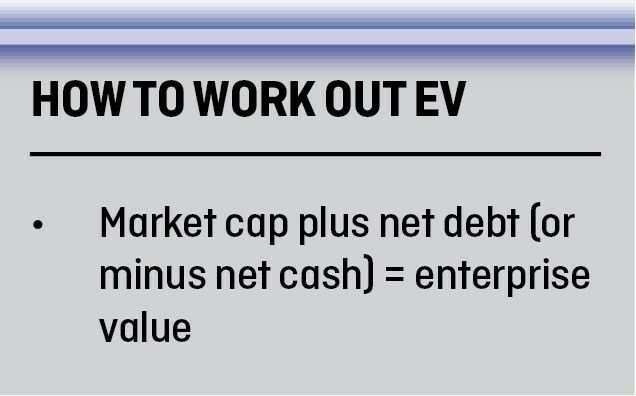 EV is calculated by taking a company’s market value, then adding any net debt, or subtracting net cash. It’s a neat way of seeing what the market thinks the whole business is worth. There are plenty of alternative valuation metrics that can be used – such as dividend yield or the more complex discounted cash flow (DCF) – but we see merit in keeping it simple and using our own knowledge to identify the best ideas from the list. 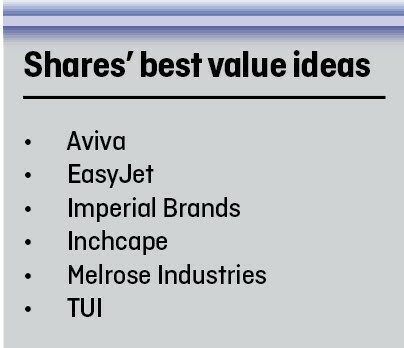 We also publish in full a list of top 40 stocks in each category to support your own idea generation. The widespread decline in share prices over recent months has understandably made investors nervous about remaining invested in the stock market. But rather than ripping up portfolios entirely and donning tin hats, we believe investors can make subtle shifts to provide extra portfolio protection. This could involve increasing stakes in reliable income-bearing stocks, funds and trusts that will help improve diversification. And we also think select oversold stocks may offer significant upside over the medium-term. A single digit PE ratio implies Imperial Brands (IMB) has run out of growth puff, yet the market may be too pessimistic about the Davidoff, Gauloises Blondes and JPS maker’s long-term prospects. Tobacco twosome Imperial and British American Tobacco (BATS) languish on historically low ratings due to concerns over declining cigarette volumes, the economics of Next Generation Products (NGPs) and regulatory crackdown fears. Though it is worth noting that British American has greater exposure to a potential ban on menthol cigarettes across the pond. Imperial is successfully trimming its brand portfolio (a divestment programme on track to deliver up to £2bn of proceeds) and migrating niche brands to global brands with scale, a strategy designed to deliver better growth and enhanced margins. Re-rating catalysts include a continuation of Imperial’s improving market share performance, evidence its investments in e-vapour brand blu are earning a profit, as well as growing investor appetite for Imperial’s strong dividend growth. For the year to September 2019, UBS forecasts a hike from 187.8p to 206.6p, though the implied prospective dividend yield of 8.7% suggests investors should be cautious over a potential reduction in the dividend. 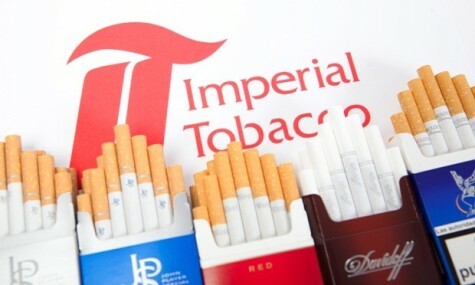 As the smallest of four global tobacco giants, Imperial Brands is also the likeliest takeout candidate, although any takeover would likely be a complicated consortium bid. 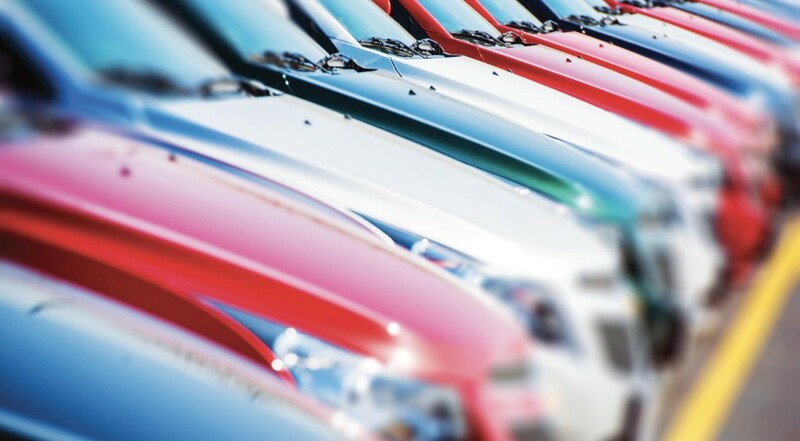 A screeching share price reverse at Inchcape (INCH), reflecting margin pressure and currency headwind concerns, leaves the shares languishing on an inexpensive price to earnings ratio. That should interest value-seekers, since Inchcape is an automotive distributor and retailer with truly global scale, operating in 32 markets. Partnering with leading high-end car brands, BMW, Jaguar Land Rover, Aston Martin and Mercedes-Benz among them, Inchcape has a cash generative, defensive and higher margin distribution business at its core. The company’s third quarter update (8 Nov) drove earnings downgrades, revealing flat group revenue of £2.28bn and with CEO Stefan Bomhard also conceding the easing of retail margin pressure in the UK and Australia had been slower than anticipated. However, potential catalysts of the share price include an easing of retail margin pressures into 2019 as well as the organic and acquisitive growth of the distribution arm. As Numis Securities explains, ‘the value in a professional, well-invested and experienced partner is growing for manufacturers’, meaning Inchcape is well-placed to continue winning new distribution contracts. A strong balance sheet and robust cash generation should enable Inchcape to execute on a healthy M&A pipeline whilst funding a progressive dividend, the shareholder reward increased by a healthy 12.7% to 8.9p at the interim stage. a range of possible outcomes for the UK’s future relationship with Europe, could be decisive in determining whether investors are attracted by the apparent value on offer from the sectors. Aviva (AV.) is the UK’s largest insurance company with around half of sales coming from its home market and half from France, Holland and Poland. Most of its sales come from life insurance where customers and premiums tend to be ‘stickier’ than in household or car insurance. 2018 was a busy year for Aviva. In April it incurred the wrath of shareholders when it said it would cancel £450m of preference shares which carry a higher dividend than the ordinary shares. In May it raised eyebrows by buying almost £1bn of pension liabilities from embattled retailer M&S in its largest ‘bulk annuity’ deal to date. In October the chief executive stepped down leaving the company leaderless just as the UK financial regulator and the competition watchdog started looking into the home and car insurance markets. 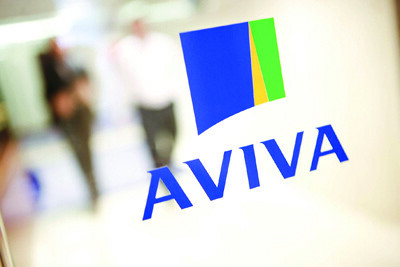 The current concerns are Aviva’s high debt levels compared with its peers and its perceived lack of earnings growth. But if the consensus forecasts are correct, Aviva will deliver at least some growth this year despite its lowly earnings multiple. And analysts are almost unanimous in backing the stock. Their consensus price target of 550p implies close to 50% upside from here. 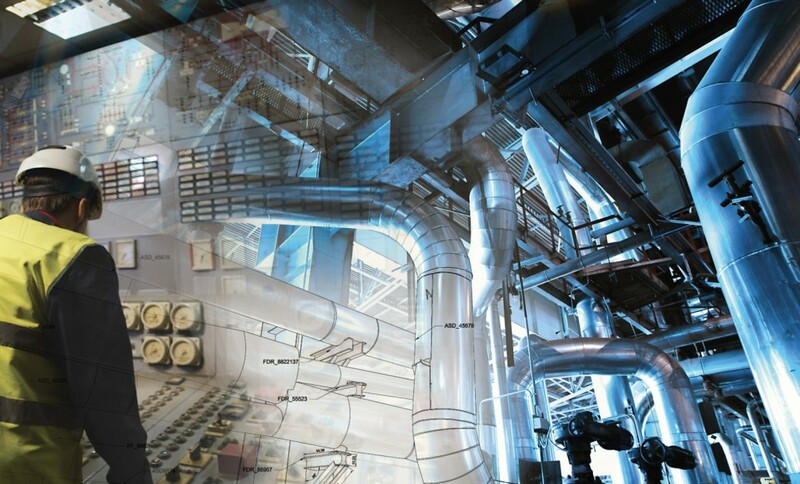 The strategy behind engineering play Melrose (MRO) is relatively straightforward. It buys poorly managed but good quality manufacturing businesses which are suffering from a lack of investment. It looks to drive operational improvements and boost cash generation before selling the firms for a healthy profit. This has, according to figures quoted by the company, helped deliver a total shareholder return of 3,019% since joining the stock market in October 2003. The controversial £8bn purchase of UK industrial engineer GKN in 2018 represented a big step up compared with the scale of the businesses previously acquired by Melrose. A lack of any hidden problems at GKN when the company reported its half year results on 6 September 2018 was reassuring but media speculation that a planned sale of the group’s powder metallurgy unit had attracted a lower than anticipated price hit investor sentiment in November. Melrose has also been affected by concerns over a possible global slowdown which might hit demand for GKN’s automotive and aerospace operations. However, if the company can demonstrate material progress in its turnaround of GKN in 2019, particularly in terms of margin performance, then investors should respond to the value opportunity in the shares. The table shows a diverse set of companies from the FTSE 350 which look cheap relative to their forecast earnings growth. Some of the oil-related stocks may have made the list because the market is increasingly sceptical forecasts will be hit after the big decline in oil prices in the latter part of 2018. The presence of Tesco and Rolls-Royce (RR.) would suggest their ongoing recovery stories are yet to fully convince the market. Respective chief executives Dave Lewis and Warren East are highly regarded in the world of business. 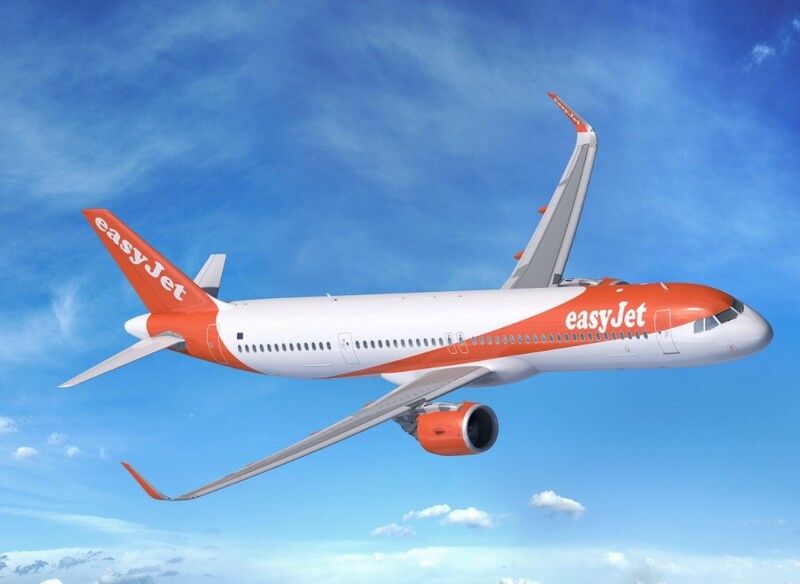 Shares in EasyJet (EZJ) appear undervalued with investors overlooking a strong balance sheet that will help the airline weather potential volatility as the UK’s exit from the EU fast approaches. EasyJet is confident it can continue operating flights across the EU ‘regardless of the Brexit outcome’ via the creation of EasyJet Europe with headquarters in Vienna. Unlike embattled rival Ryanair (RYA), EasyJet has been able to drive profitability higher with its impressive pricing power and passenger growth despite widespread strike disruption. EasyJet is currently on a cheap 4.7 times enterprise value/earnings before interest, tax, depreciation and amortisation, reflecting in part the strength of its balance sheet. Cantor Fitzgerald analyst Robin Byde argues EasyJet is one of the leading airlines and is in a prime position to sweep up its European rivals. The airline’s robust financial position should help EasyJet navigate several short-term factors, including a potential softening of demand in Europe, an expected decline in unit revenues and the impact of fuel costs if prices rise. 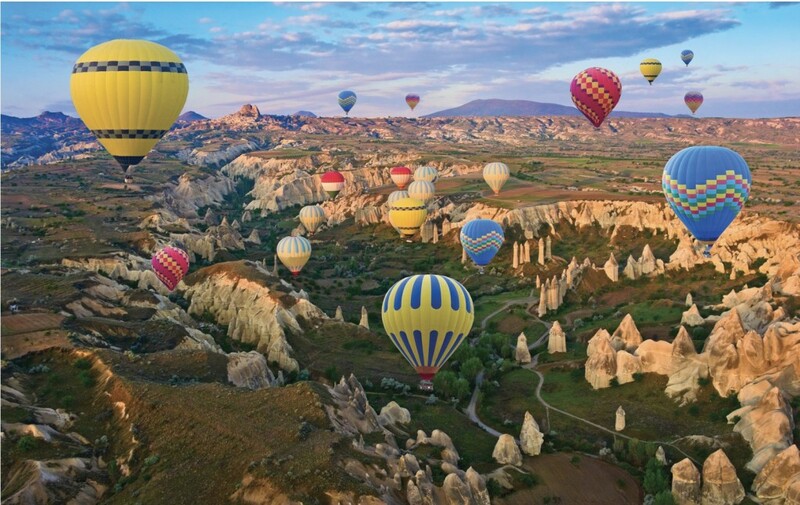 Travel operator TUI (TUI) is setting itself apart from the competition by tapping into demand for experiences. TUI generates over 70% of its earnings from its holiday experiences comprising hotels, cruises, excursions and destination activities. A raft of profit warnings from rival Thomas Cook (TCG) has somewhat overshadowed TUI’s robust performance, which is expected to continue into 2019. TUI currently trades on 4.8 times enterprise value to earnings before interest, tax, depreciation and amortisation, despite targeting at least 10% earnings growth every year to 30 September 2020. Future catalysts for growth include an extensive pipeline of hotel openings in popular destinations such as Greece and Turkey, as well as new cruise ships this year. Berenberg analyst Stuart Gordon argues the market is overly pessimistic on the company’s cruise and hotel divisions. He forecasts a €25m year-on-year improvement in earnings in the hotel and resorts division, driven by new openings and a recovery in Eastern European markets. Strong demand and the launch of three new ships this year is expected to deliver further strong growth in the cruises division with earnings set to soar by €55m to €379m in 2019. Companies with little debt or lots of cash can sometimes have a low EV/EBITDA (enterprise value-to-earnings before interest, tax, depreciation and amortisation) multiple which helps explain why many mining stocks make the list. Mining firms have slashed their debt and stockpiled cash in recent years following a crash in commodity prices. However, they are still vulnerable to volatility in resources markets and wobbles in the global economy so being cheap doesn’t necessarily make them low-risk. This situation also means earnings can be tricky to forecast. When companies want to make acquisitions, they often look at the EV/EBITDA multiple of the target as it includes debt which other metrics based purely on market valuation like price-to-earnings do not. As such, the accompanying list could include potential takeover targets.